St. Clair County Schools are in the process of Internal review by AdvancED Accreditation Standards. During the internal review, schools ask for feedback through surveys completed by stakeholders. Each school completes a self-assessment and creates an improvement plan based on the assessment. Schools submit narratives outlinining areas of strength, areas in need of improvement, and plans for sustaining strengths and implementation of improvement plans. Narratives must be accompanied by supporting evidence. 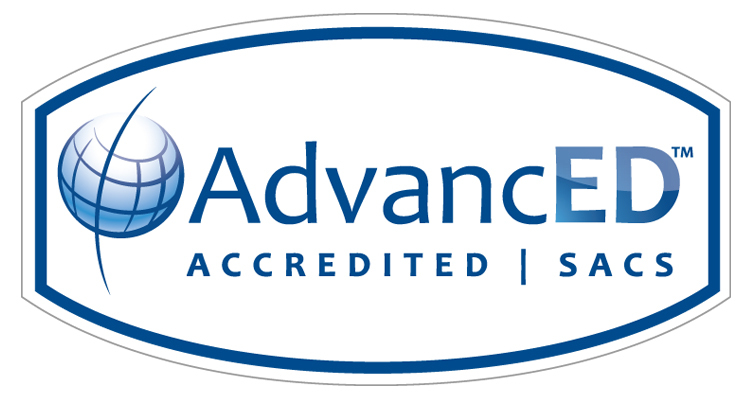 We value the process of AdvancED Accreditation Standards and the methods emphasizing reflection, improvement, best practices, and future growth.